A long exposure of the streets of Old Montreal at night. This is one exposure and I decided not to clone out the moving people in order to show the constant motion on the streets. 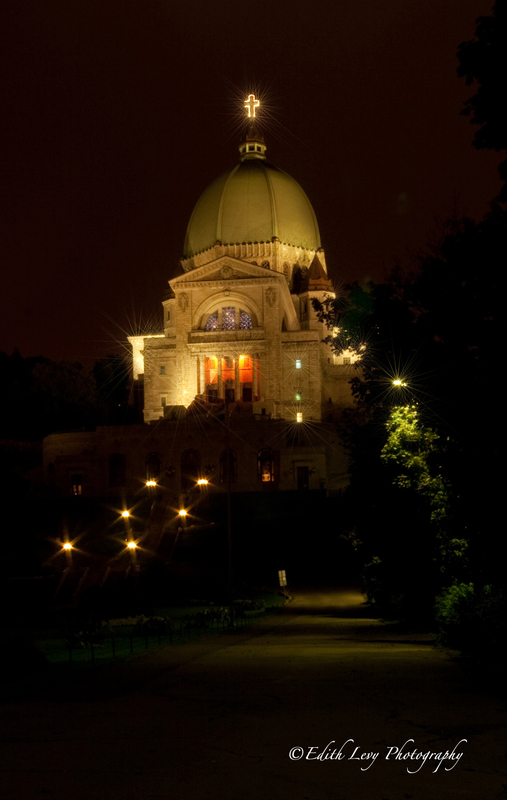 There are so many things to do and see in Montreal. Having grown up in this city I can appreciate its people; it’s neighbourhoods (some trendy, some not); its European flair and fashion forwardness. It’s a city rich in history and at times in political turmoil. I love it. It’s home, even if I haven’t lived there for years. So what does an ex-Montrealer do when they go back to their old hunting grounds? Go to Schwartz’s, of course, for the best smoked meat sandwich one will ever eat with fries, a dill pickle and a cherry coke to round off this gastronomical feast. Click on the image to enlarge (believe me it really looks better) or to Purchase a Print. Happy Monday! I hope you all had a great weekend. With all the snow and wintery conditions in Europe this past weekend I’m a little hesitant to tell you that it was very Spring like in Toronto yesterday. So much so that I headed down to the Lakeshore yesterday for some sunset shots. I’m working on processing them and will share a little later in the week. In the mean time I was going back through my archives and I was surprised that I hadn’t posted this shot. I shot this last August while strolling through Old Montreal. Old Montreal, which is located along the St. Lawrence River is the oldest area in the City of Montreal, dating back to New France in the mid-1600s. 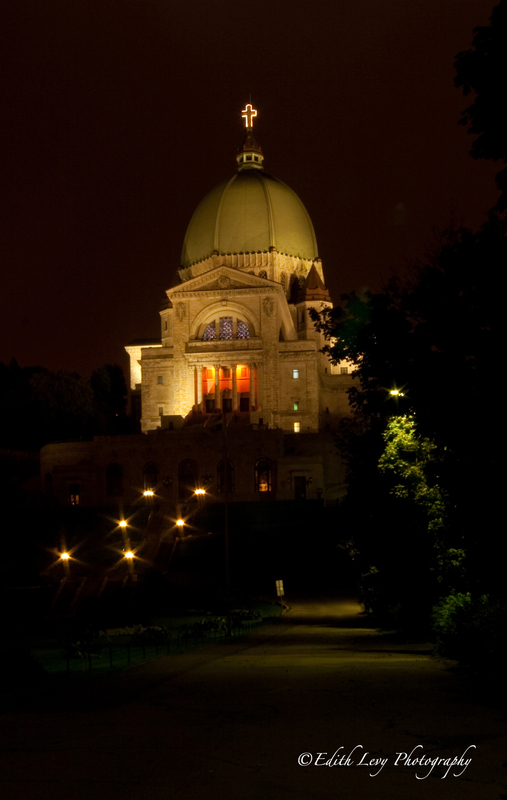 In 1964 it was declared a historic district by the Ministère des Affaires culturelles du Québec. Today its cobblestoned streets are lined with galleries and restaurants and in the summer it comes alive with street performers. If you didn’t know any better you’d think you were walking through a small town in Europe. 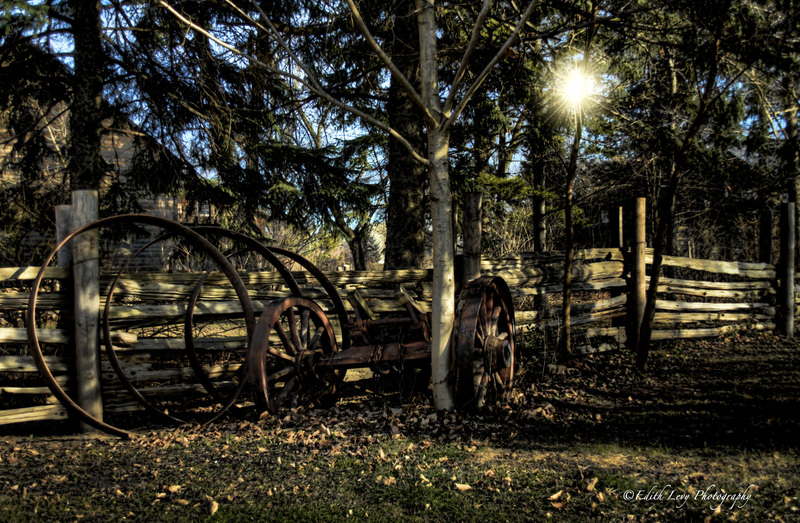 Topaz Labs announced today that they have just launched a new plug-in…Topaz Star Effects. I’ve been lucky enough to have the opportunity to play around with the beta version this week and this really is a handy tool to have in your post processing arsenal of tools. Topaz Star Effects allows you to create unique star effects by manipulating and enhancing the various light sources within your digital images. With just a few clicks you can easily transform points of light within your image to create stunning lighting and star effects, supplement existing light sources, change or enhance image mood, add shimmering effects to things like water and jewelry, and much more. Selective Brush. Intuitive selective adjustment brush that allows you to select the light sources in your image that you want to add (or remove) star effects. Star-Type Selection. Choose the type of star you want. Star Stack-a-bility. Features an apply button allowing you to create various layers of star effects with different characteristics. Color Adjustments. Allows you to adjust the color characteristics of your added star effects. 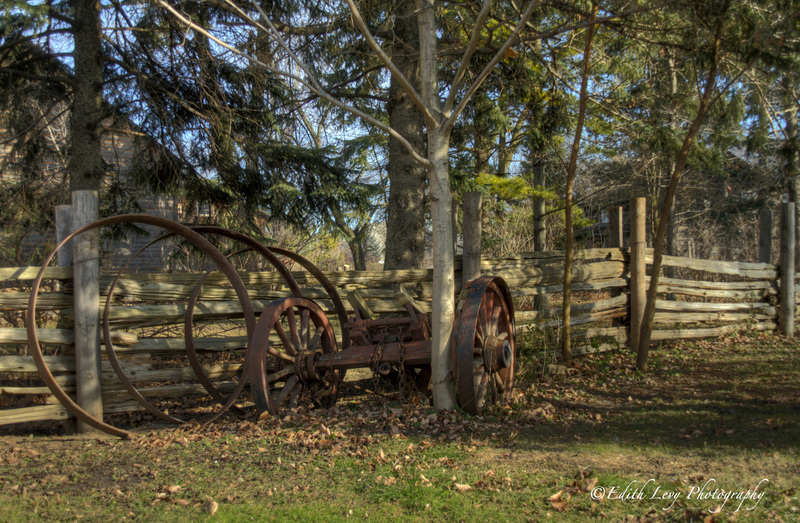 Star Effects has the same, easy to navigate, layout as the rest of the Topaz Labs suite. The beta version had 13 presets but more will be added. The presets are a good starting point but there are hundreds of variations to the effect you can produce by using the adjustments tools. Here’s an example of 2 different ways you can use this plug-in. Click on the images to see a larger, more detailed version. I used Topaz Adjust 5 in this version to make the scene darker and more foreboding. Using Star Effects I added light stars on the church and the lamp post near the trees on the right. 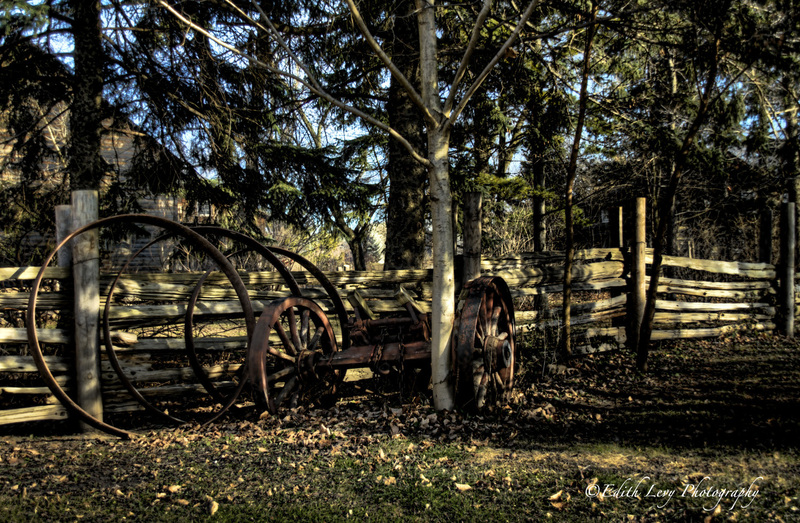 Topaz Labs is offering a special introductory price of $19.99. Just enter coupon code “TopazStars” when purchasing.